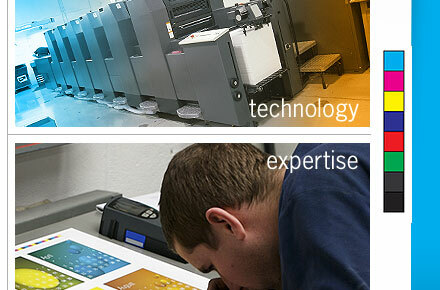 ﻿ The Prospect Printing Company, Prospect, CT - Business and consumer printing services in the Greater Waterbury Area. At Prospect Printing we specialize in providing you with the highest quality business and consumer printing at very competitive prices. We can help your business get the word out with cost-effective postcards, brochures, pocket folders, envelopes, business cards and letters, annual reports, catalogs, sales sheets and much more. We offer finishing, binding, mailing and delivery services – and local delivery is free! Contact Anthony or Mike today to get a great quote and expert recommendations on paper, color, and technical details. We’ll help you get great results for your company at the lowest possible price! 16 Waterbury Road, Prospect, CT 06712 • 203-758-6007 • © 2009 Prospect Printing, L.L.C. All Rights Reserved.